You may have left THSGEMB, but it never leaves you. The THSGEMB Alumni association is committed to supporting the band director of the Trumbull High School Golden Eagle Marching Band through donations and fund raising. All donations made through the alumni association are tax deductible. 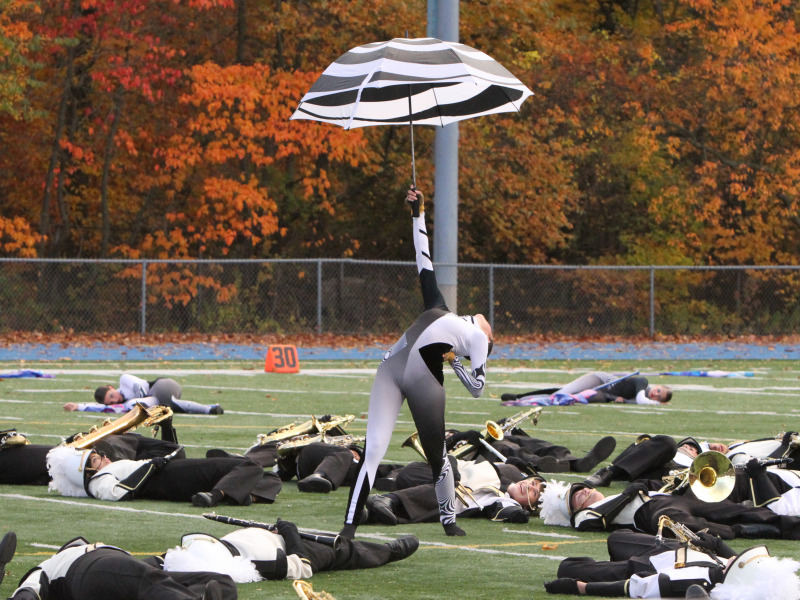 Encourage respect for the high standards which the Trumbull Marching Band strives to uphold. Promote goodwill and fellowship among current and former members and friends of the Trumbull Marching Bands. Stimulate interest in the Trumbull Marching Bands among qualified potential students of Trumbull High School. Participate actively in preserving the history of the Trumbull High School Marching Band. Keep in touch! Want to know what is going on with THSGEMB? This is the best way.